What Are Some Tips for Choosing a Moving Company? 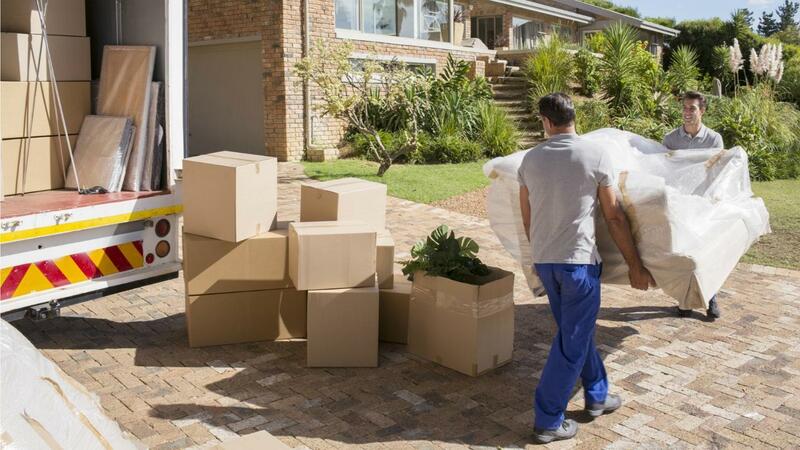 Tips for choosing an affordable and effective moving company include researching local companies online to understand their rates and customer satisfaction, obtaining quotes from multiple companies to compare prices, and ensuring the company has the proper business licences. It may also be helpful to review contracts beforehand to identify any hidden fees or minimum rate requirements. When an individual is considering hiring professional movers, she should begin by using local business directories to identify the different companies in her area. If the company has a website, she should review it to discover its rate information and whether or not it offers any additional services, and to see if it publishes any feedback from past customers. She should also look up the company on a business review site to see both positive and negative reviews from previous clients, which helps to identify issues such as frequently damaging items or a tendency to overcharge. After identifying potential candidates, potential clients should contact each company to obtain a quote for the move, providing the company with the total number of rooms in her current home and the distance to the new location. Some companies charge a minimum rate regardless of the length of the move, so she should inquire about this as well. What Are Some Tips for Renting a Self-Storage Unit? What Are Some Tips for Calling Customer Support? What Are Some Tips for Finding a Doctor in Birmingham? What Are Some Highly Rated Security Companies? What Is a Sample Return Policy? What Is Informal Customer Feedback? What Companies Use Ipsos Online Surveys? What Are Some Tips for Finding the Nearest Self-Storage Facility? How Can You Fill Out a McDonald's Customer Survey?